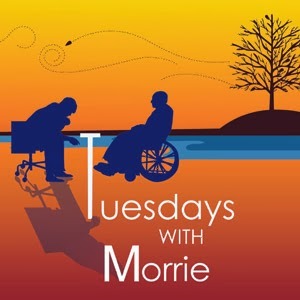 I just finished listening to Tuesdays With Morrie. 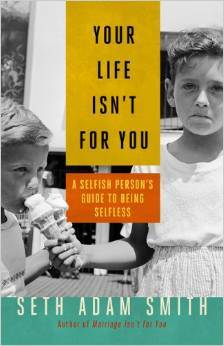 It's a great book and I highly recommend it. It really puts your life into perspective. Towards the end of the book, as Morrie is getting ever so close to death, he shares a short story about a little wave. I thought it was interesting because it illustrates how we are all part of a much larger scheme of life. “Okay. The story is about a little wave, bobbing along in the ocean, having a grand old time. He's enjoying the wind and the fresh air-until he notices the other waves in front of him, crashing against the shore. "My God, this is terrible," the wave says. "Look what's going to happen to me!" Then along comes another wave. It sees the first wave, looking grim, and it says to him, "Why do you look so sad?" The first wave says, "You don't understand! We're all going to crash! All of us waves are going to be nothing! Isn't it terrible?"